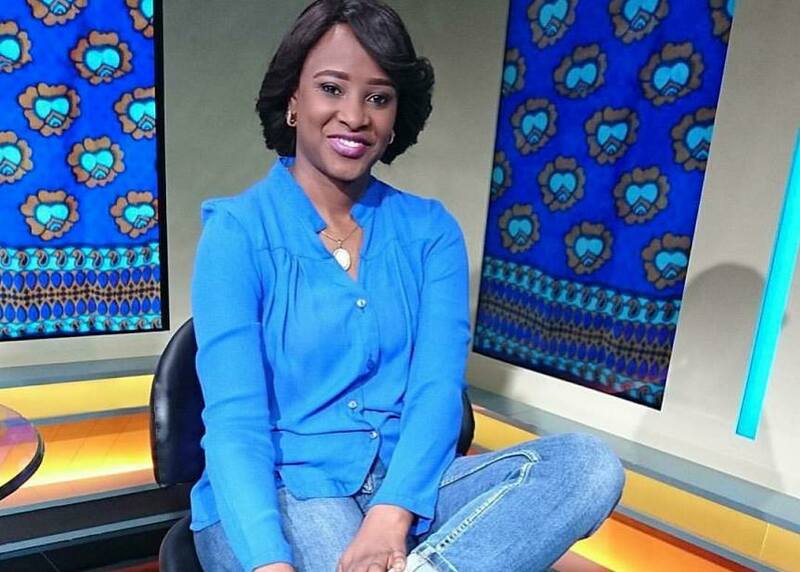 Former Citizen TV anchor Kanze Dena was recently appointed the Deputy State House spokesperson and took leadership of the communication teams focusing on the President’s brand positioning, media relations and messaging in regard to the delivery of the Big Four agenda. Yesterday marked her first day at worked after she gave her first press briefing, which, left Kenyans convinced she was created for the post. Many Kenyans took to social media to share views after Dena left them impressed from her first briefing. It seems Uhuru Kenyatta was also impressed with her and even took to Twitter to share his own views saying that the briefing went smooth just as he hoped. 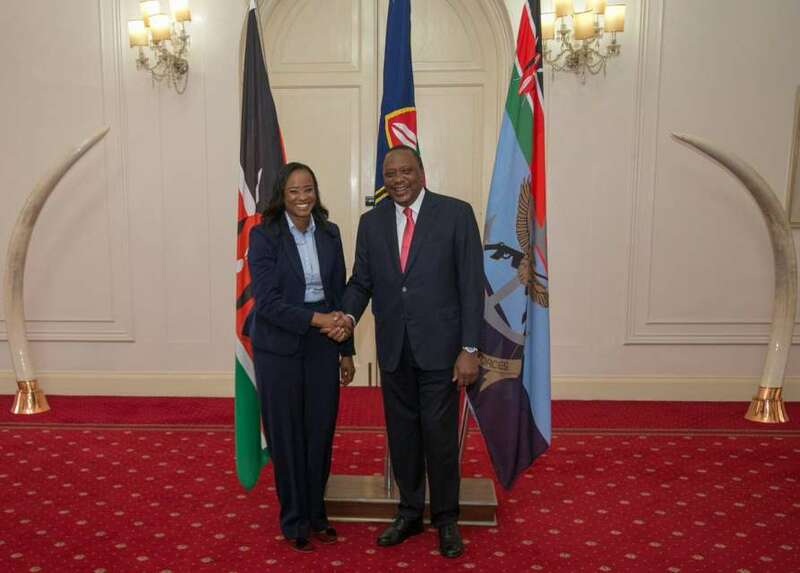 In a congratulatory tweet, President Kenyatta said: “Great inaugural briefing this morning by my new deputy spokesperson” joining others Kenyans who are happy that she took over the post.